The most amazing and well managed waterfowl property that exists here. 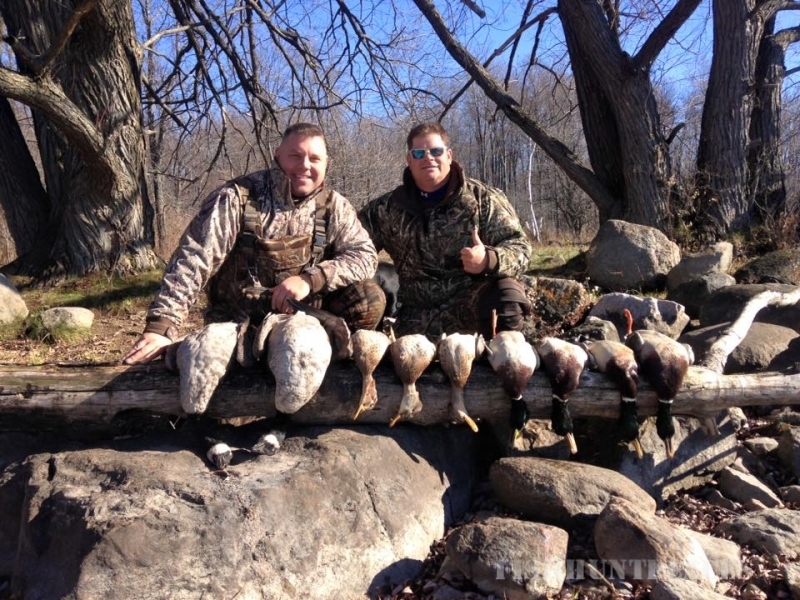 Having the St Lawrence River just to the north and the foothills of the Adirondack Mountains to the south, this area is a mecca for breeding and migrating waterfowl. 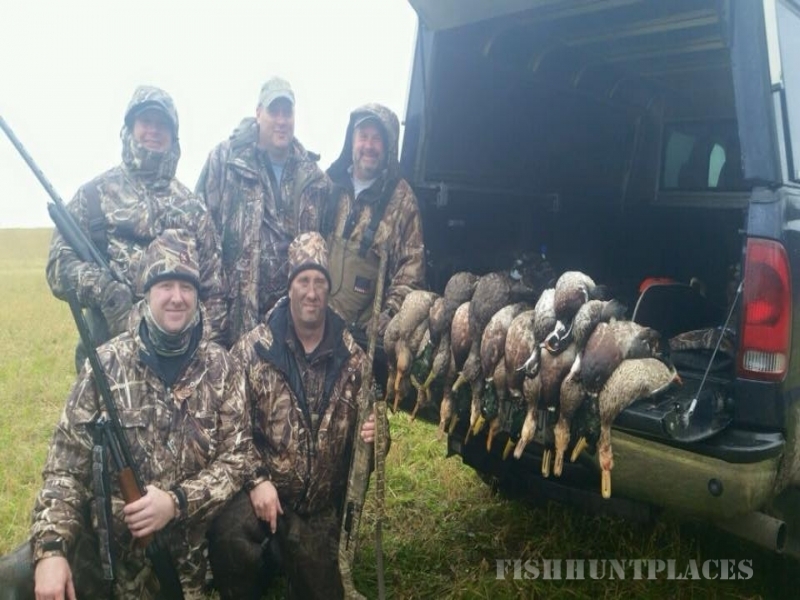 There is not another place in the Atlantic flyway like us. Managing tens of thousands of acres of ground in the right locations we are able to show our clients what they came to see day in and day out. We have guys on the road every morning and evening constantly trying to stay ahead of the birds. We are also lucky enough to be located in an area where we can consistently gun migrating Canada geese. 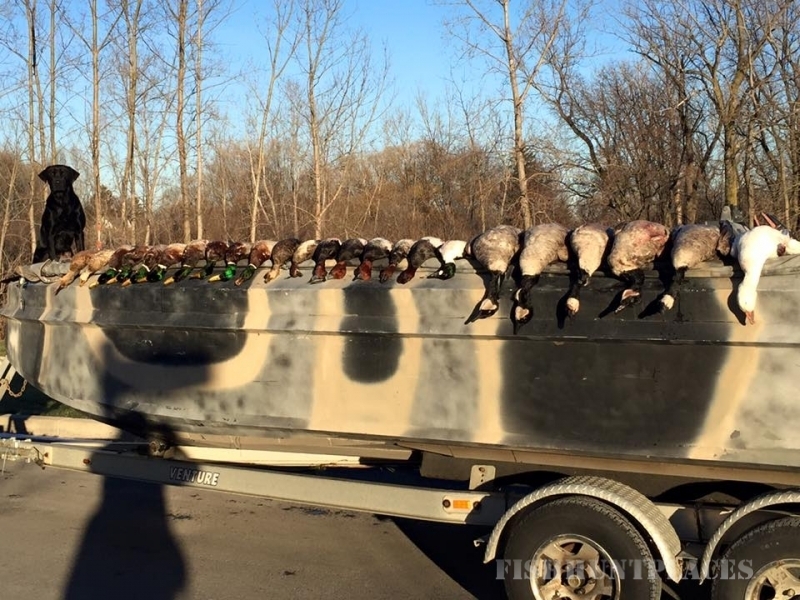 There is nothing like watching those heavy’s fall from the atmosphere into a decoy rig. 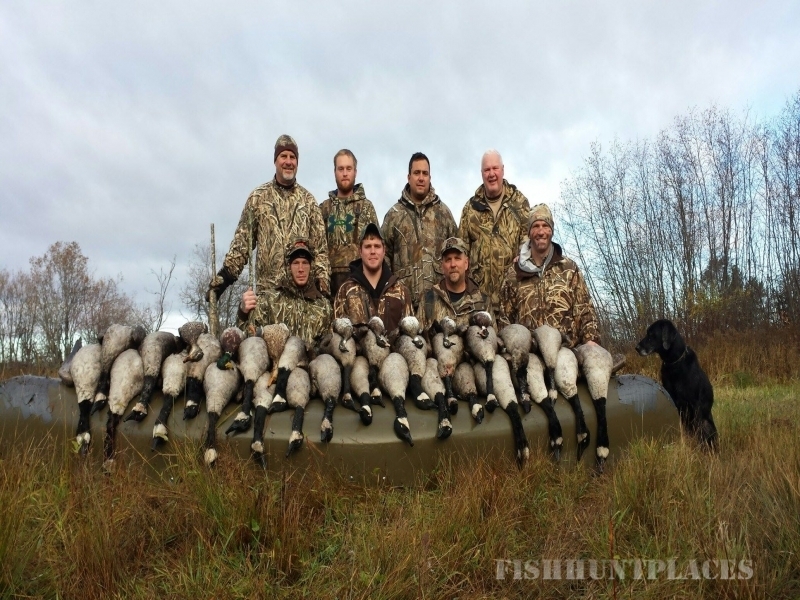 Our Canada goose hunting is second to none in the country. 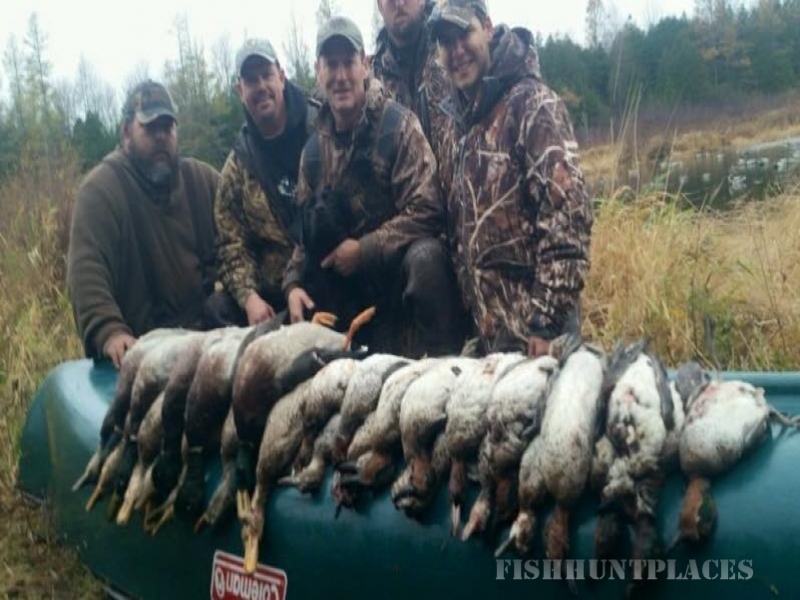 We start our duck season in early October gunning mostly local birds on moist soil marshes. The St Lawrence valley is a key factor in waterfowl production, making our early season hunts very consistent for mixed bags of dabblers. By late October we start to see pushes of Northern Mallards. 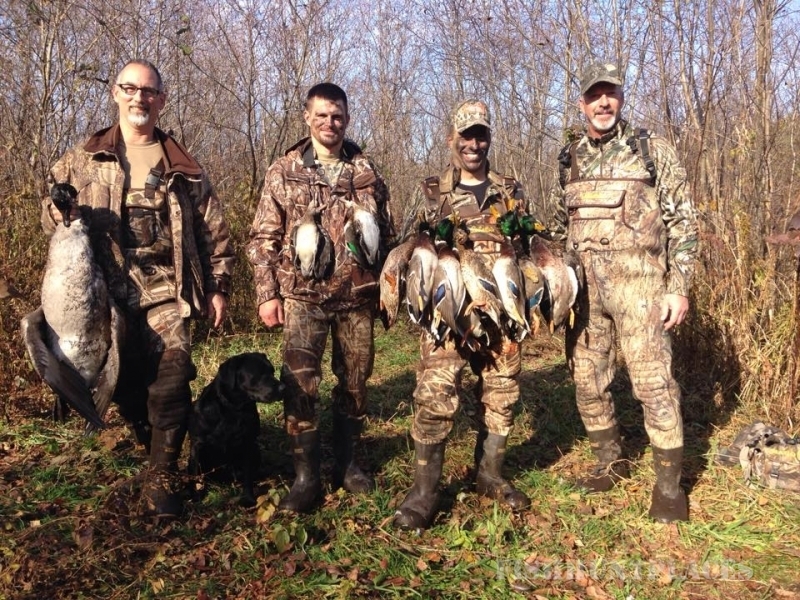 Most of November is spent gunning Mallards and black ducks as well as whatever little ducks remain in the valley. Once we freeze which is typically around Thanksgiving we move to the St Lawrence river and then the Finger lakes region. 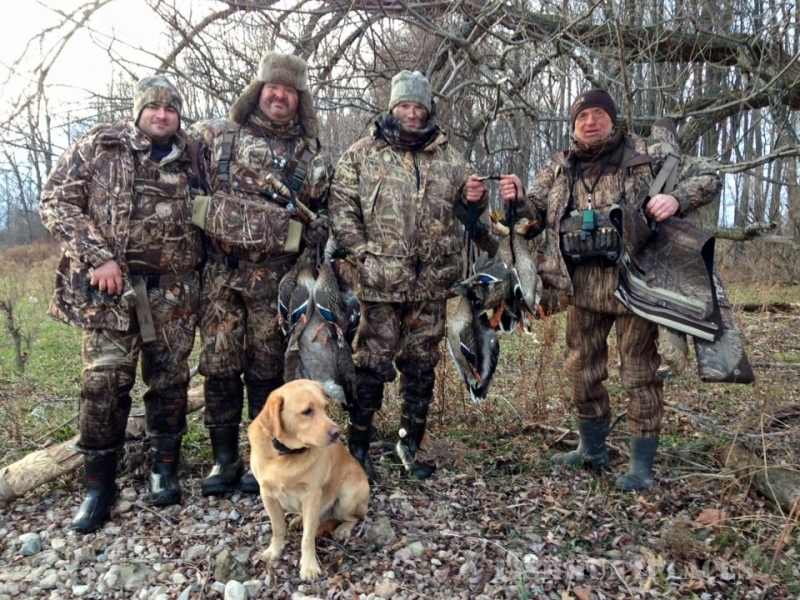 Our duck hunts are famous for up close shooting, excellent dog work and great comradery in the blind. 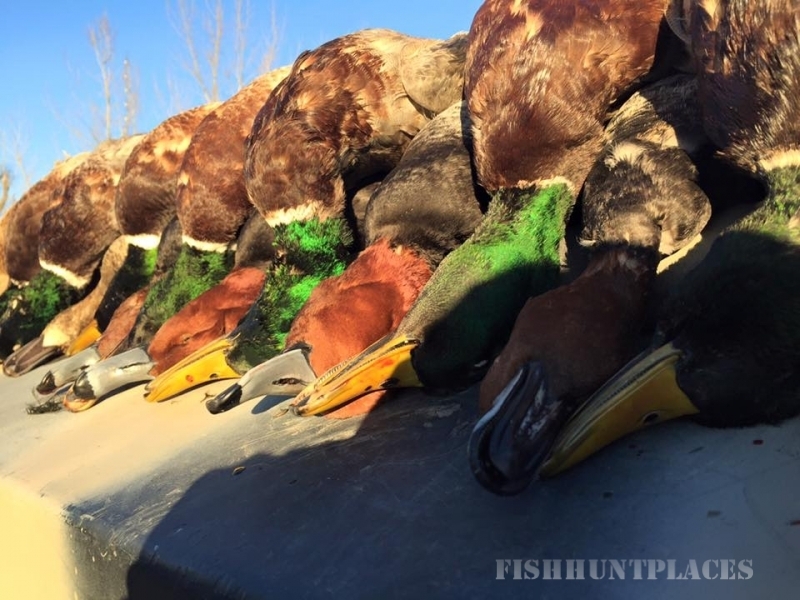 For those of you who are collectors, our late season hunts typically produce a wide range of prime species. 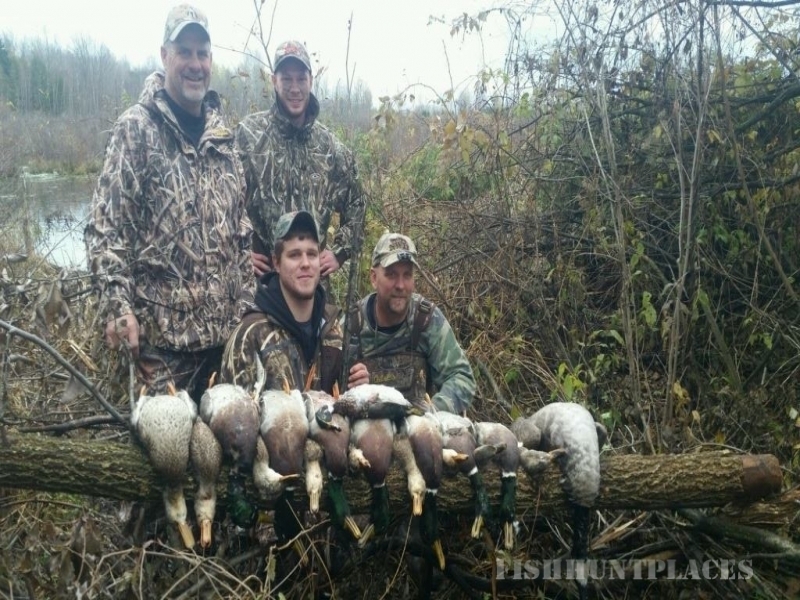 We can cater a hunt that suits what you may be looking for. 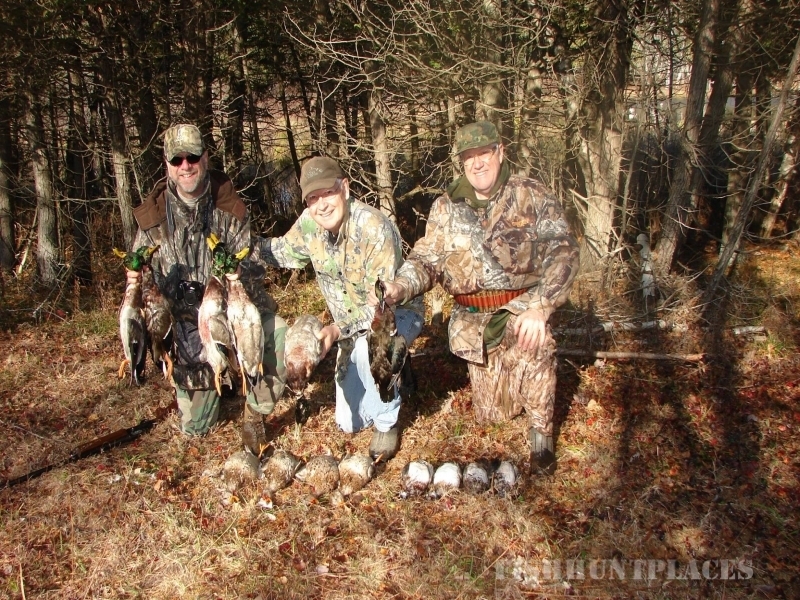 Offering anything from a morning hunt before work to a week long vacation we can cater a package that works for you. 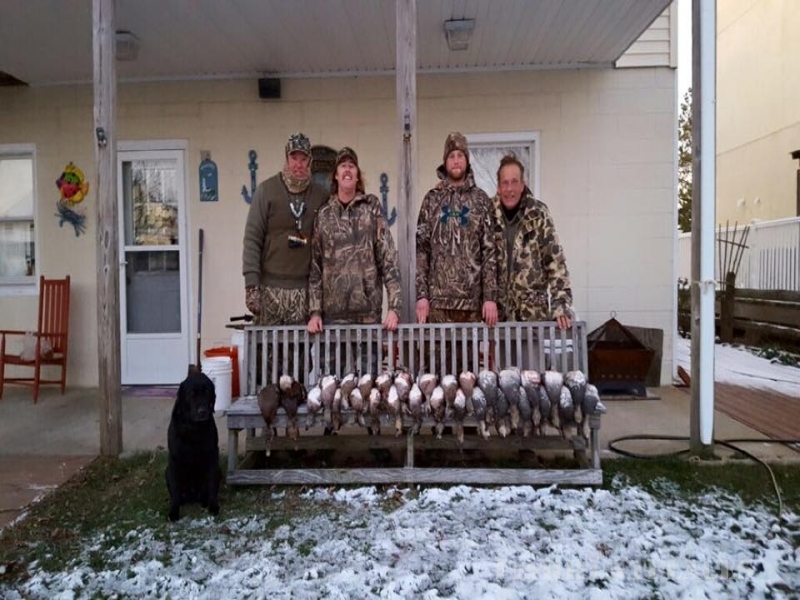 Our guides are a blast to hunt with over their outstanding bird dogs or you are welcome to bring your own dog and hunt alone. We have a large hunting area with very diverse types of habitat providing good cover for the entire year. 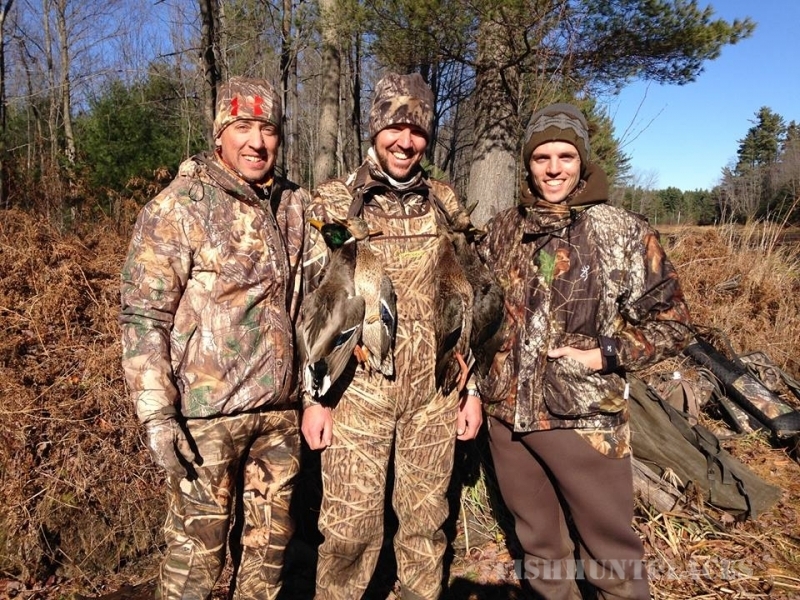 We offer fully guided spring turkey hunting throughout the month of May. Again having tens of thousands of acres of prime farmland and working hard to know where all the birds are at, is the reason we typically have a 90 plus percent success rate. The turkey population is very strong in our area.